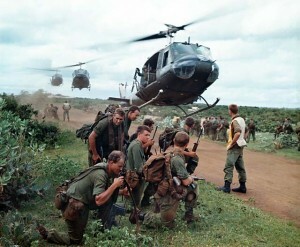 One of the Blue Mountains Vietnam Veterans & Associated Forces Inc. signature events is their Memorial Day. Over time, this event has involved the participation of a most significant line-up of respected Australian Service and Public identities. The Hon Brendan Nelson AO BMBS FRACP (Hon) FAMA. Dr Brendan Nelson commenced as Director of the Australian War Memorial on 17 December 2012. In addition to being Director of the Australian War Memorial Dr Nelson is a Distinguished Visiting Fellow at ANU; a member of the Chief Scientist’s Advisory Council; Patron of Lifeline ACT; Patron of Trish MS Research; Patron of the Weary Dunlop Foundation; Patron of the NSW RSL and Services Clubs; Ambassador for Legacy Australia; Patron of Soldier On and ambassador for the Reserve Defence Forces. 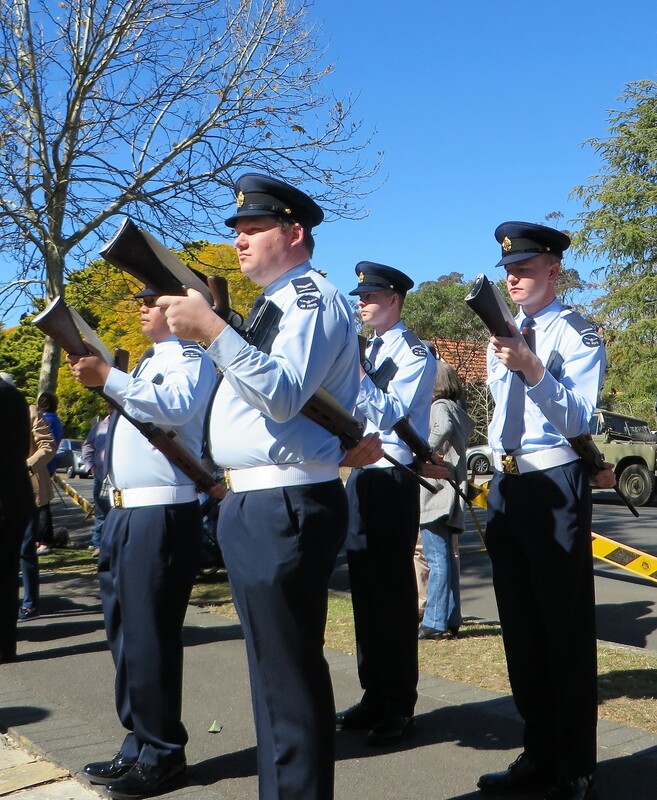 The Memorial Day event is held in the village of Springwood NSW. 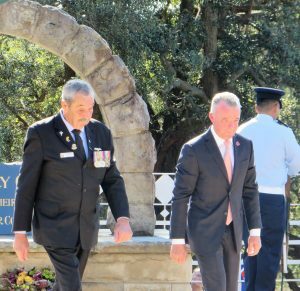 Each year, the Blue Mountains Vietnam Veterans and Associated Forces conducts the largest single club annual parade and Memorial Service for Vietnam Veterans in Australia, Memorial Day occurs on the Sunday closest to the Federally recognised Vietnam Veterans’ Day, which is held annually on 18 August (Long Tan Day). The Parade started at 11:30am from the Fire Station. The street parade concluded at the Springwood War Memorial.